Boating Fun On The Lake & Ocean. We live in Georgia and it’s summer time! Every song on the radio is talking about a boat and getting on the water for some fun. We agree LIFE IS BETTER ON THE WATER. 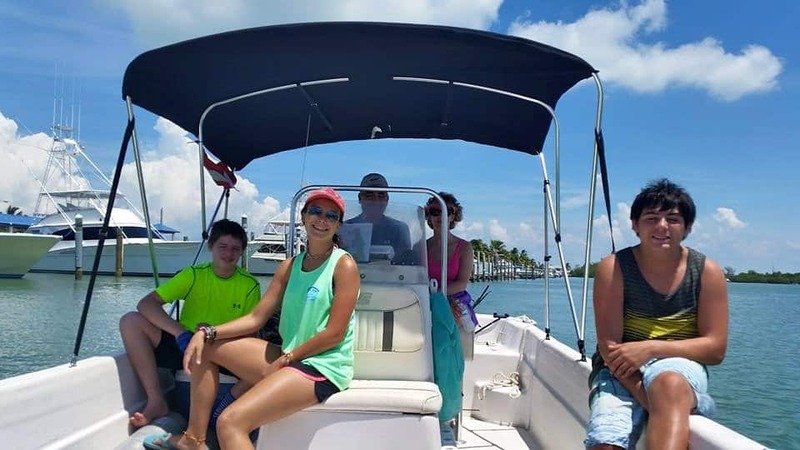 Having fun on the water means way more family time and everyone loving it that’s a win-win. It’s almost what I would consider traditions it’s our life it’s what we do. 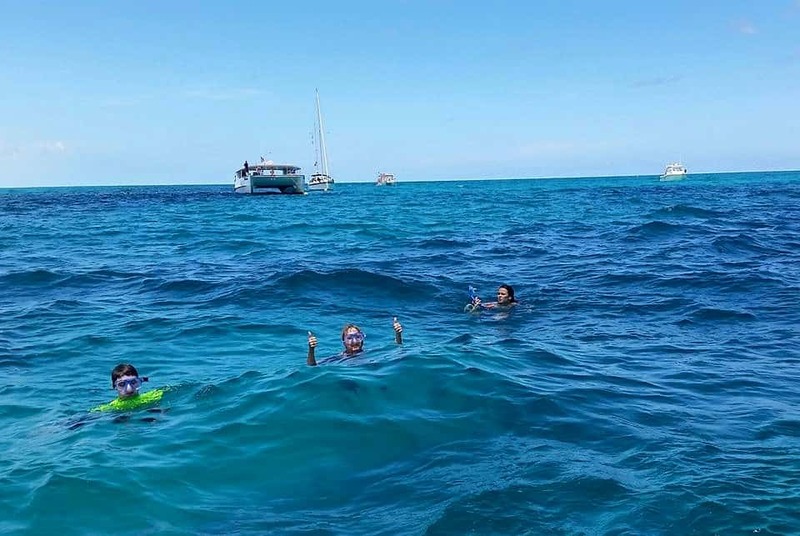 Last summer we went to Key West, FL and rented a boat and it was worth every penny. 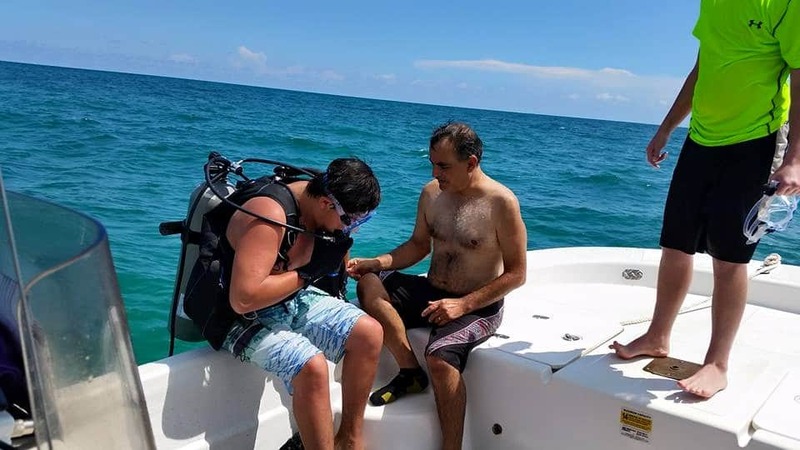 Fishing, Diving, Snorkeling, and the views were to die for! We have always been a family that loves to have fun and explore and having access to a boat gives us ton’s of ways to have fun and do new things, such as going on a san diego whale watching holiday. And the people you meet along the way are awesome to! 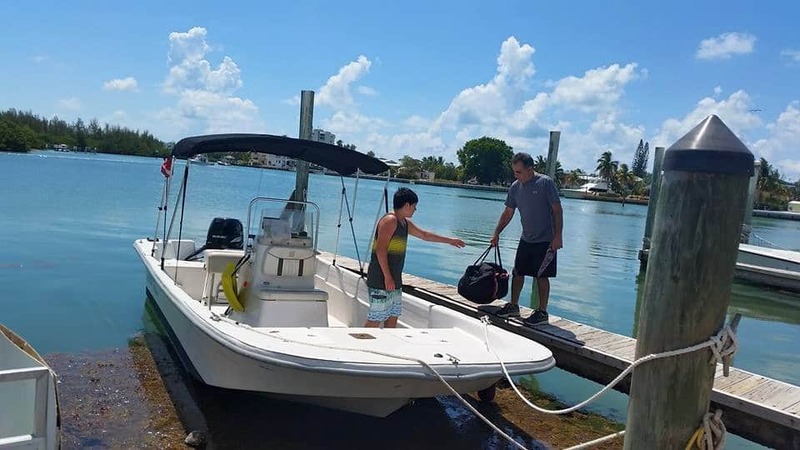 **Discover Boating is a national, nonprofit program on behalf of the US recreational boating industry aimed to help people get on the water to experience the fun of boating. For those looking to get their feet wet, DiscoverBoating is an unbiased online resource packed with easy, interactive features on all things boating, including a boat selector tool, get on the water tab where you can find rentals, classes and charters, cost comparison tool, renting options, youth boating programs, education courses – even nautical lingo and how-to videos. Discover Boating: Get the basic info you need here to get started. Boat Selector: Find something to fit your lifestyle and budget. 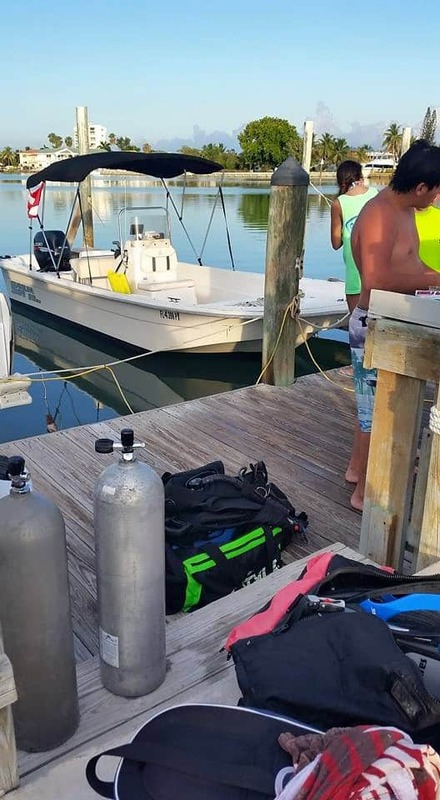 Get On The Water: Rentals, Classes and Charters. Good Run Video: Watch this and be inspired to be on the water. 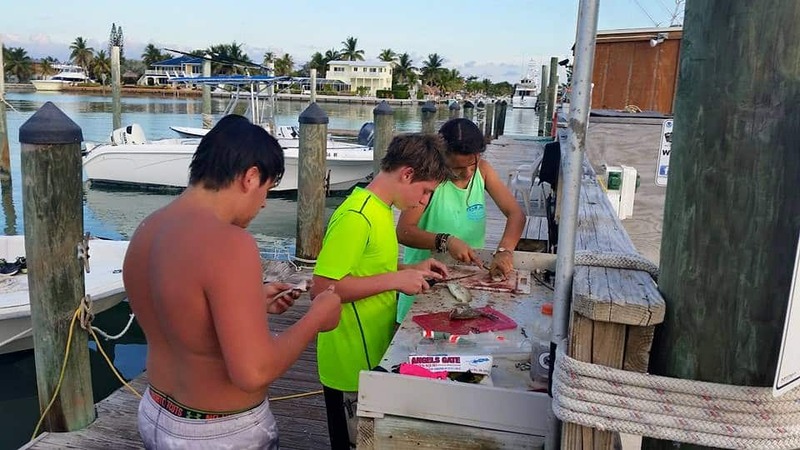 Youth Programs: Here you will find programs for the youth on boating in your area. Not convinced yet that you need a boat that’s okay I got you covered see below for our boat loving fun @ the lake! Be sure to purchase travel insurance from a service like One Sure Insurance if you are travelling the world by boat! 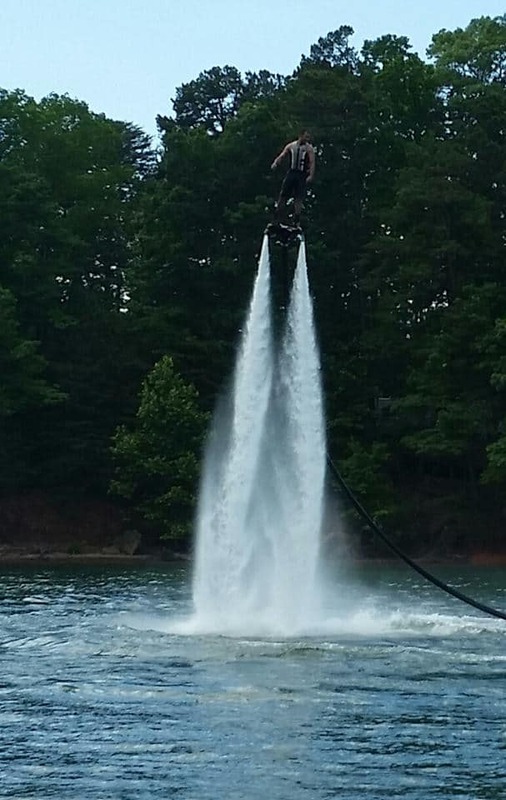 Now when you get me on the lake I love having fun like hooking the water board up to the boat…. But my all time favorite is going to a neat water fall something just draws me in I love it ! Now go get on a boat and have some major fun! Don’t miss out this summer have dome boating fun!!! Wow! It looks like you had an incredible time. I've never heard of Discover Boating until this post. What a fantastic program. I'll definitely have to check them out. My guys love fishing, and we're planning to head to FL next spring! This would be an amazing experience for them to do a charter for the day. Being from MN we love getting out on the lakes. We're in MD now, and don't get to see the water very often. That water looks so gorgeous! 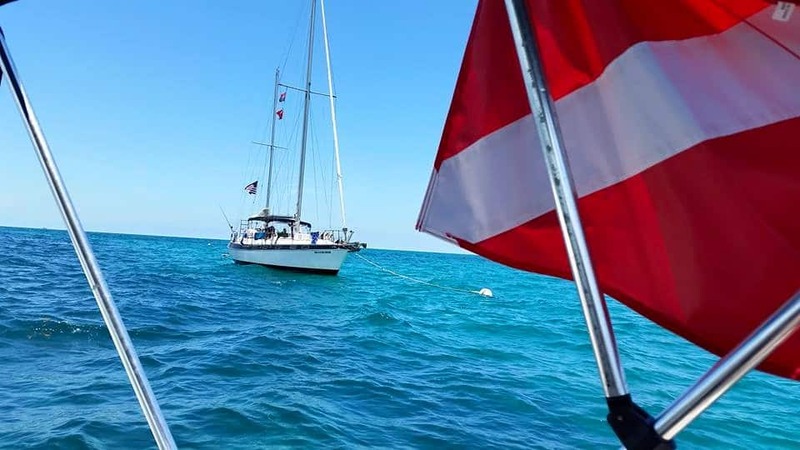 I'm hoping to head back down to the keys pretty soon for some boating time :) Checking out Discover Boating now, it looks like they have some wonderful resources! That looks so fun. It's been ages since my family went boating. Hope we can do it this summer. We love to boat, too! We owned a boat at the Lake of the Ozarks (Missouri) but it is expensive and not our only source of joy, so we ended up selling it. Still love to be on the water all we can! Gorgeous photos! Boating is a definite summer must-do. It looks so much fun! I've never been boating before, but it looks like you had a wonderful time. I live by the ocean so I spend more time laying in beach. Boating is so much fun. We had a boat last year, but sold it. We are missing it. We just got back from Kayaking on the Savannah River. My husband and son love to fish and boat, so we often find ourselves near some kind of water. It looks like you have had a wonderful time! I love boating but I get travel sick so I have to take a lot of meds before I can enjoy the experience! It looks like so much fun doesn't it. I'd love to have grown up on the water. I grew up in a town by the water in Spain so I love travel destinations where you are close to the ocean and have access to boats. I would love to visit and do some boating there. I've stayed over a night on a boat once, it was fun..
oh, how fun! What a great way to bond and spend quality time with the fam bam. Thanks for sharing! This is so much fun! I love boating especially with the kids, there's so much activities that they'll enjoy. Very nice, looks like you had a lot of fun during the trip! We were in Georgia not too long ago and it seems like it was already summer in Spring. I've never been boating but would love to one day. I miss going in an out of town trip and have fun in the water. Your post makes me want to go in a nearby lake! I just love the summer! I'm already getting excited about our upcoming trips (although none of them involve water). Enjoy the rest of your travels! Ok now this looks awesome!!! We went snorkeling in Hawaii last year and fell in love with boating, snorkeling, kayaking, etc. How fun! My family and I'd regularly go boating when I was a child, but I haven't been boating since. Oh my gosh, this looks like so much fun! Totally up our alley for fun in the sun! in this moment I truly feel like I need a boat. 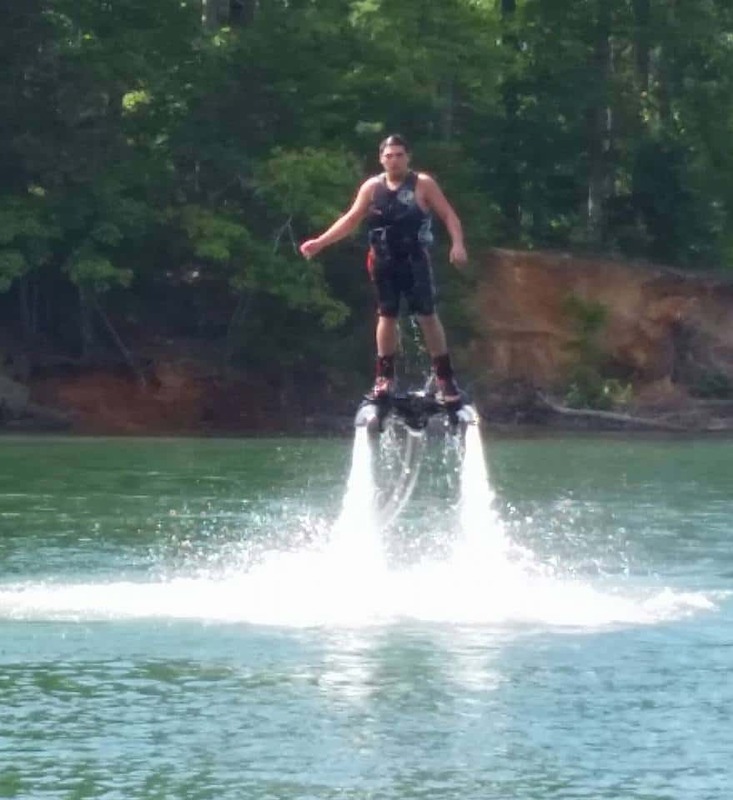 You guys had some fun times out on the water! What a great way to spend a weekend. I'd seriously consider buying one (in the future).